Deep Purple is recording a new album. 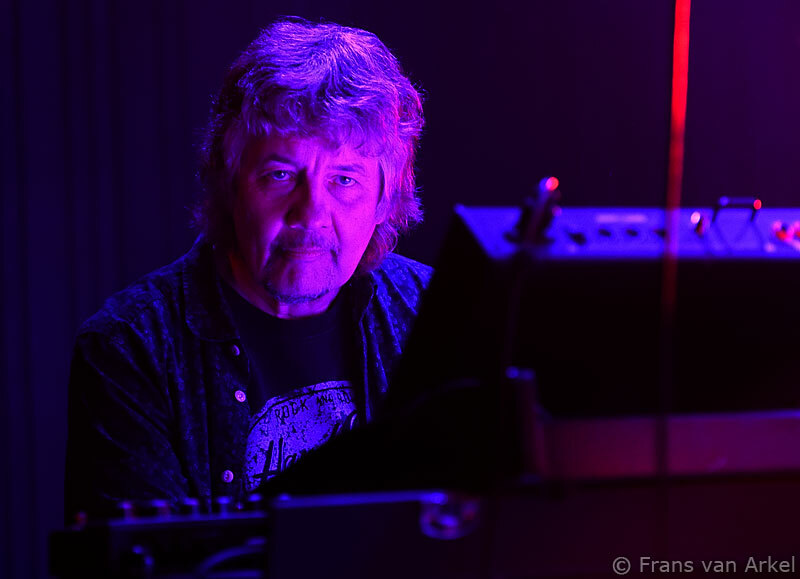 Now the instrumental parts are recorded and the vocals need to be done, Don Airey took the opportunity to do a two week European Tour. With a bunch of friends like he is used to do once or twice a year he now did 12 shows in only 13 days. After concerts in Italy, Austria, Slovenia, the Czech Republic and Germany he finished this short tour in Leiden, The Netherlands. This time Don's band consisted of vocalist Carl Sentance, drummer Jon Finnigan, bassist Laurence Cottle and guitarist Simon McBride. All musicians who have made their mark largely both in bands and as a session musician. Don has credits on albums of Rainbow, Deep Purple, Black Sabbath, Gary Moore, Michael Schenker, Ozzy Osbourne, Jethro Tull, Judas Priest, Saxon, UFO, Brian May, Uli Jon Roth and dozens of lesser-known names. Besides he also recorded four solo albums. That must be enough to convince a lot of people to go and see the show you should think. Well, the reality is at the most only fifty people turned up on this drizzly Sunday night. The show was moved from the large hall to the small one of this venue. And that was not even half full. The five experienced musicians were not put off by this and seemed to have a good time anyway. Musically it was almost two hours of pure enjoyment. Airey took us along his very rich musical past and served us many of the great songs he once recorded in the studio. With songs from Rainbow, Deep Purple, Colosseum II, Gary Moore and Ozzy Osbourne it was a great night for the fans who turned up. In addition, he also did a handfull of songs from his solo albums. Carl Sentance, in the past, the singer of Krokus and current vocalist of Nazareth, uttered the whole repertoire to handle well. So did Simon McBride, he played the parts of top guitarists like Ritchie Blackmore, Gary Moore and Randy Rhoads flawlessly. Jon Finnigan and Laurence Cottle as solid rhythm section brought the whole package to a high level. Songs of Rainbow have always had a large share in Don's solo concerts. It was no different in Leiden. Besides well-known work as 'Spotlight Kid', 'All Night Long' and 'Lost in Hollywood' Don also performed 'No Release', 'Bad Girls' and the excellent instrumental 'Weiss Heim'. Great to hear him do such a lot of Rainbow songs. Other, also excellent, tracks played were 'The Inquisition' (Colosseum II), 'Back on the Streets' (Gary Moore) and 'Mr. Crowley' (Ozzy Osbourne). From Deep Purple we got 'Rapture of the Deep' while Simon McBride took the spotlight to sang on 'Power of Soul' (Jimi Hendrix). 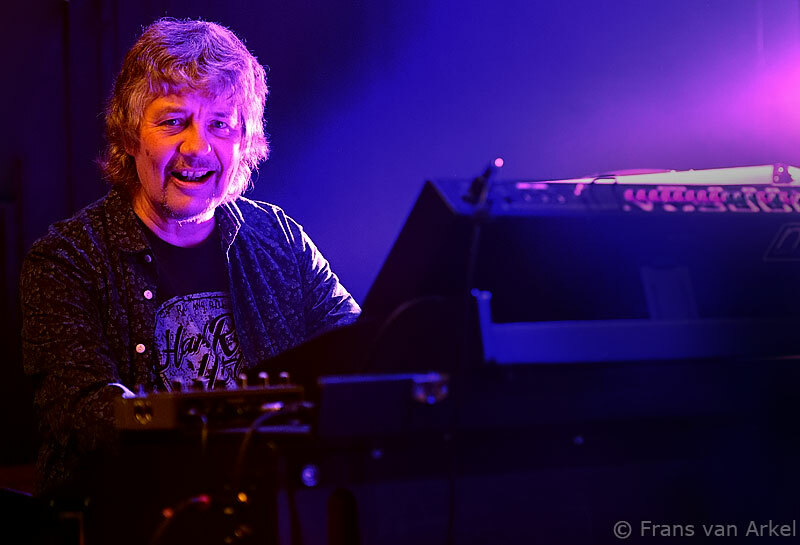 Most of the songs from Airey's solo albums were taken from "A Light in the Sky". An album that was released by the Dutch Mascot label in 2008. In the encore Don played a tribute to the recently deceased Keith Emerson. 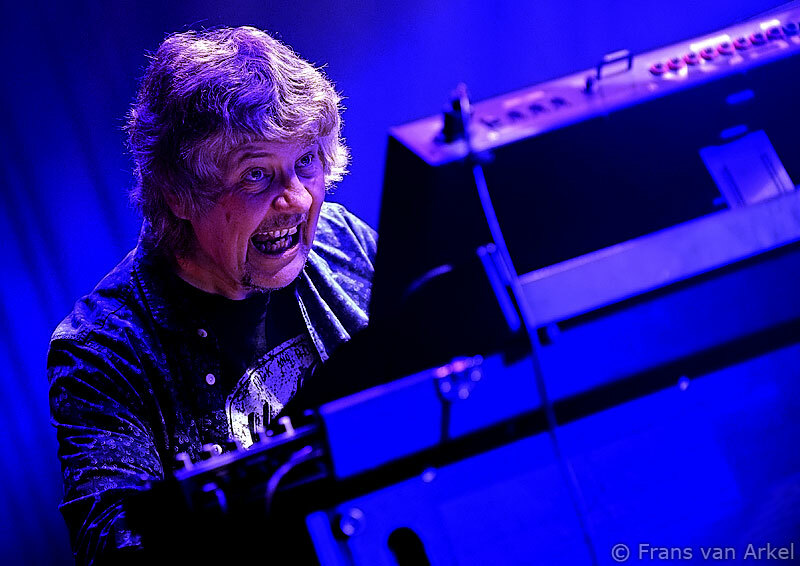 After 'Bad Girls' he introduced with a jazzy intro Rainbow's hit "Since You Been Gone", before Deep Purple's 'Black Night' in a long version ended the evening in which the crew and all the band members were put in the spotlights. Great show that should have deserved a wider audience.